Why Are Venezuelan Bonds Now Attractive To Global Financial Institutions? Is This The End of The Road For Venezuela? Investors believe Venezuela is fundamentally solvent and may not actually default on its debt obligations. Maduro’s government has displayed strong willingness to repay its debt in the past few years despite the ongoing economic crisis. PDVSA is also the preferred bond investment for foreign investors in Venezuela and experts believe it is unlikely to default, which refutes ratings agency Fitch’s view. This is because PDVSA being an oil company is in constant need of capital credit lines to fund its working capital. Any default on the bonds issued by PDVSA would cut off its lines of credit and threaten the nation’s oil production. 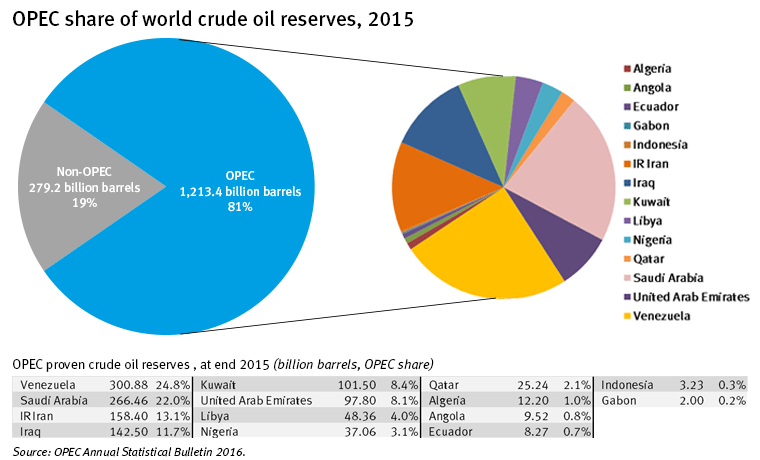 Oil is also Venezuela’s primary source of revenue. PDVSA has nearly $510 billion dollars worth of oil reserves and is a major contributor to global oil production. Its oil reserves are estimated to be worth nearly $5 trillion dollars based on Aramco’s reserves of $310 billion being estimated to be worth $3 trillion. Jan Dehn of Ashmore Group believes Venezuela should be able to raise funds for debt repayments quickly by auctioning its reserves to global oil companies. “The price of bonds is so low that under most scenarios there is upside on the bonds even in the event of a default,” he said. “The calculation has many moving parts, but we think recovery value will be high because Venezuela should quickly be able to raise money by auctioning reserves to oil companies,” Dehn continued. Venezuelan bonds are the lowest priced bonds in emerging markets with year-to-date yields on bonds due in 2019 at 31.5% in dollar terms. Additionally, a change in government is expected in the next 12 months and experts expect the new government to be slightly more pragmatic. Previous articleIs This The End of The Road For Venezuela?